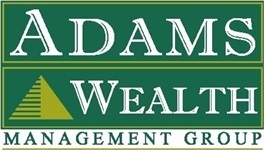 Amy Sampier has joined Adams Wealth Management Group with over 19 years of combined office management and customer service experience. 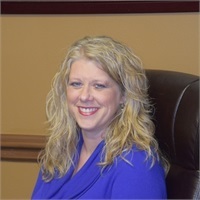 Prior to Adams Wealth, she worked as the Administrative Assistant to the CEO of Paper Systems Inc and as a travel consultant for a local travel agency. She is looking forward to meeting the clients and providing them with excellent customer care. Amy is a life-long Ohio resident and currently resides in Springboro with her two daughters.